No appointment? No problem. 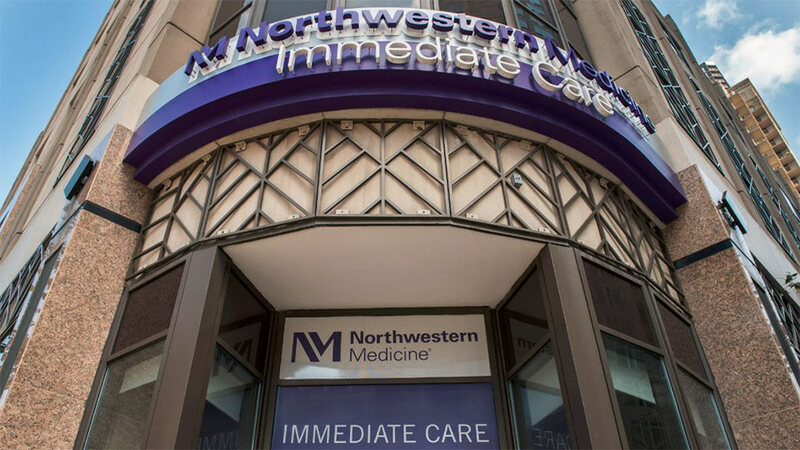 Northwestern Immediate Care at River North provides care when you need it, without a trip to the emergency department. River North is staffed by licensed physicians who are trained to evaluate and treat a variety of medical conditions in both adult and pediatric patients. We treat minor illnesses, minor accidents and skin conditions. We also offer vaccinations, X-rays, lab orders and tests. Please note: If your child under the age of six months is experiencing a high fever, we recommend you reach out to your primary care physician. Parking available at a nearby parking garage, located at 33 W. Ontario St. (between State and Dearborn), with a patient rate of $10 for every 16 hours. The Chicago Transit Authority's Red Line stops at Grand, a few blocks from the River North office. For specific connection information, please contact the Regional Transportation Authority at 312.836.7000 or visit the Chicago Transportation Authority* website.